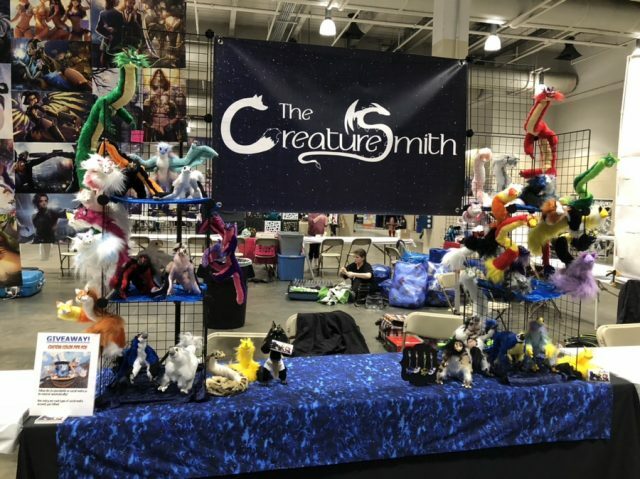 I’m so excited to be attending Super Megafest in October, and I’ve been hard at work making creatures to stock my booth. 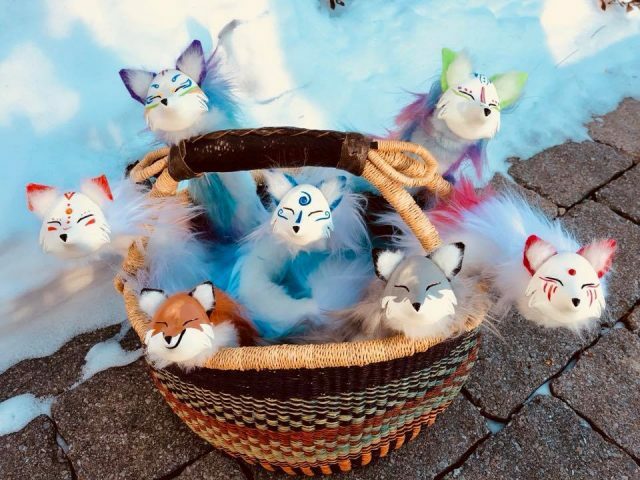 Pipe Fox Spirits are a particular favorite among folks who stop by my booth, so I always try to make sure I have as many as I can. This time I have a wide variety of these mischievous little friends, and hopefully I can find homes for most of them. 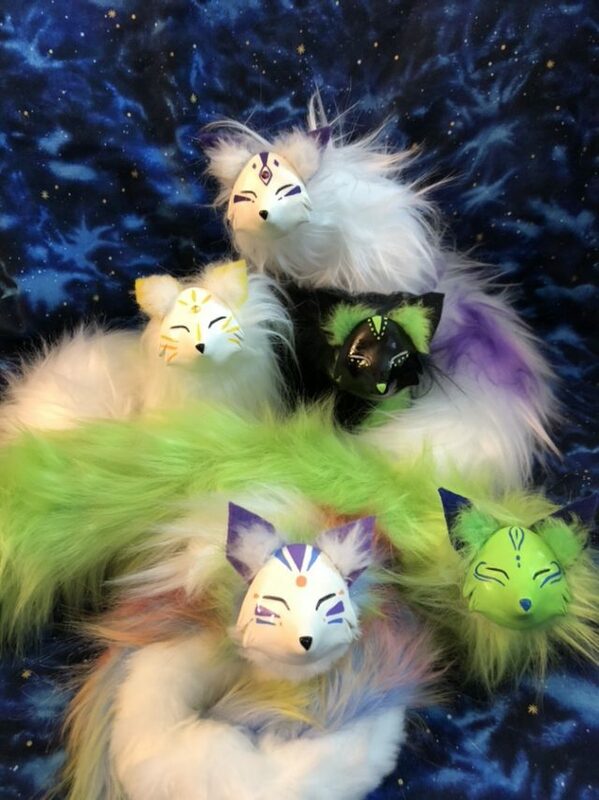 Here are just a few of the Pipe Fox Spirits I’ll be bringing with me to Super Megafest!